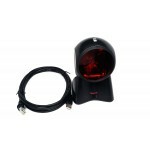 Buy online MK2422 Bi-optic 360 degree Scanner in India at low price from DNA Technology, Nashik. 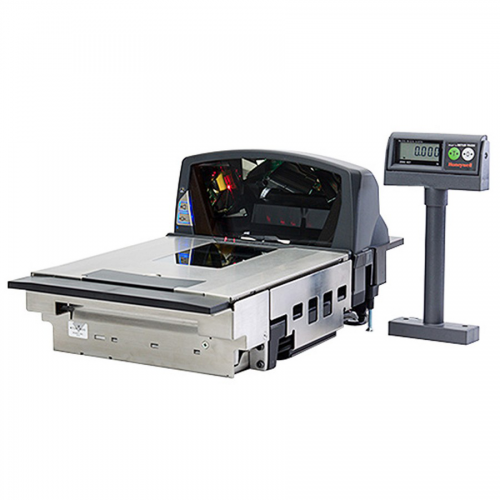 Honeywell’s Stratos® 2400 5-sided, 360°-bioptic scanner/scale increases productivity in demanding, high-volume seated environments where shorter vertical towers are required, and poor quality and highdensity bar codes are prevalent. Independent scanning planes and a modular design lower maintenance costs and ensure continuous operation. 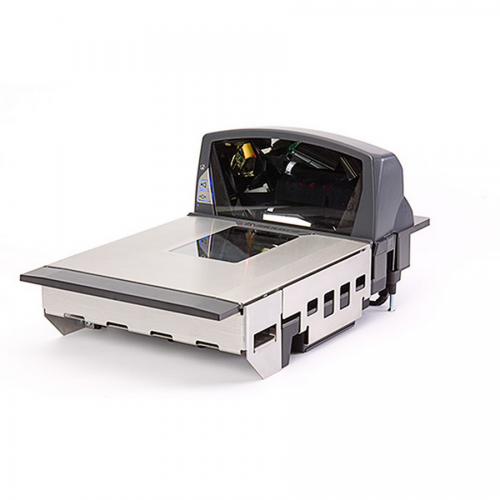 The Stratos 2400 series provides retailers with the ability to deploy a single scanner platform across multiple store formats around the world, including stores with 353 mm (13.9”), 399 mm (15.7”), and 508 mm (20”) scanner footprints. 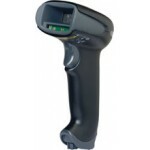 Aggressive scan performance on high density and poor quality bar codes minimizes the need for manual keying. The 2400 also excels at scanning GS1 DataBar™ codes, ensuring compliance with sunrise initiatives. 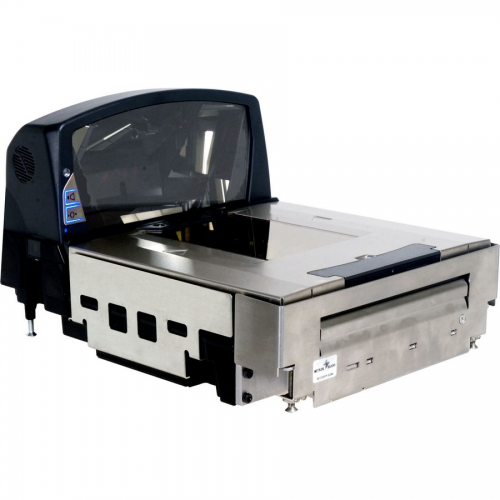 Rapid pass-through scanning allows cashiers to maintain a constant motion across a wide range of bar codes, leading to faster customer processing, shorter lines, optimization of the number of open checkout lanes, and lower labor and energy costs.